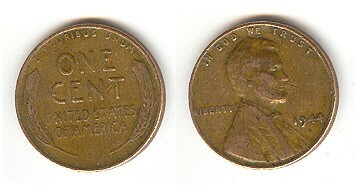 Wheat pennies are U.S. Lincoln cents produced from 1909 through 1958. 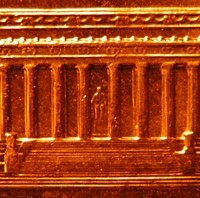 Old wheat pennies are some of the hottest collectibles around! They're easy to spot, thanks to the 2 large wheat stalks on the reverse side of the coin, and they're valuable too. 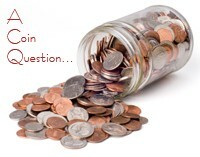 See the rarest and most valuable wheat pennies, wheat penny errors, tips for collecting them, and how much your wheat pennies are worth -- by year.